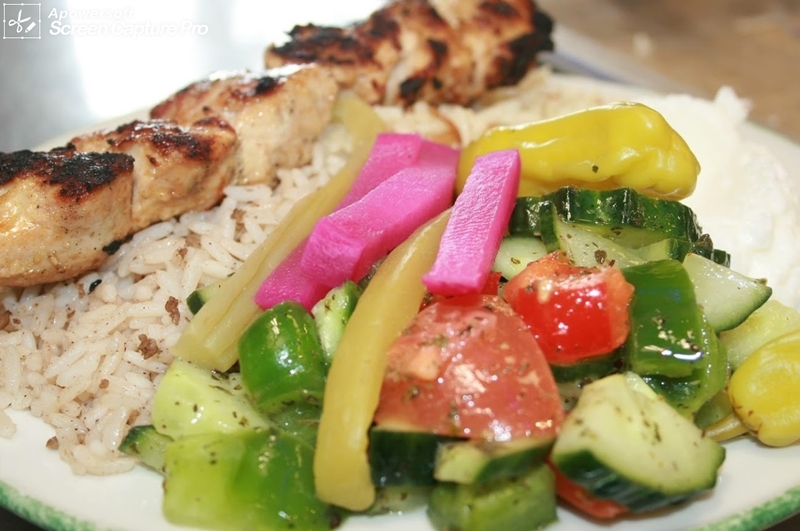 Lashish Shawarma is an Authentic Lebanese Cuisine restaurant, serving Mediterranean dishes at its finest. 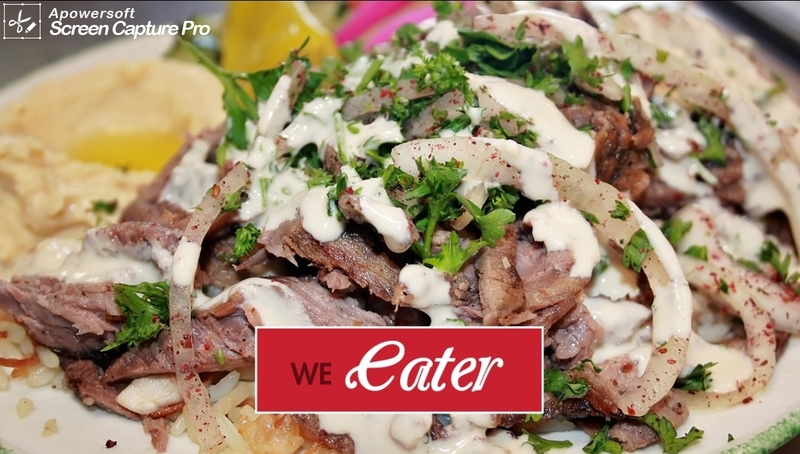 Everything is prepared with the freshest hand-picked produce, finest halal meat and the best imported herbs and spices. We are located in the heart of downtown Edmonton, on Jasper Avenue and 118 Street. Come try us out! 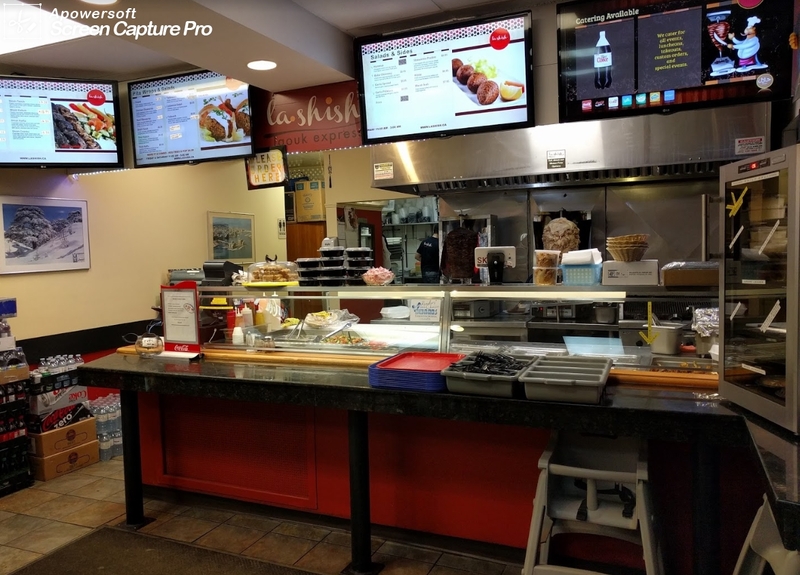 Click here to go to La Shish Shawarma's website! Happy Birthday! Eat for FREE (up to $15) when you come with 4 or more guests with a purchase of a regular entree. 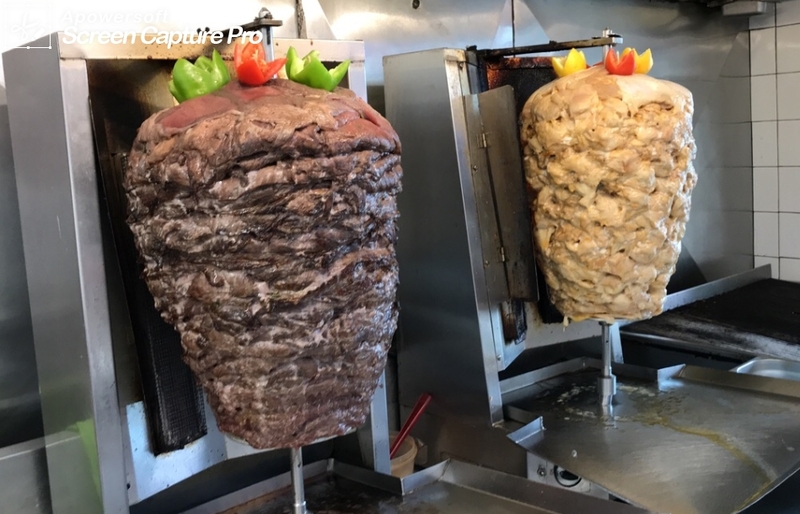 Buy One Pita Wrap, Receive 2nd One for Half Price.